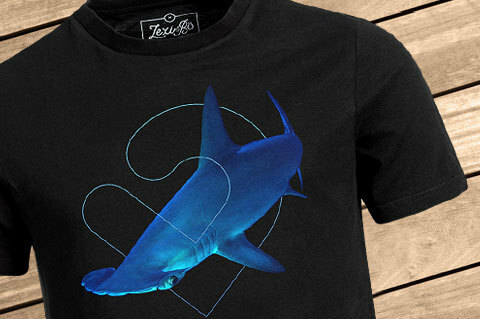 Our Lexi&Bö Hammerhead T-Shirt for men can be seen for itself! The style with the big blue hammerhead motif and the discreet Lexi&Bö logo is made for all divers, shark lovers and those who love extraordinary styles. The front print with the photo effect consists of a chemistry-free, water-based ink and is gentle to the environment and to your skin. 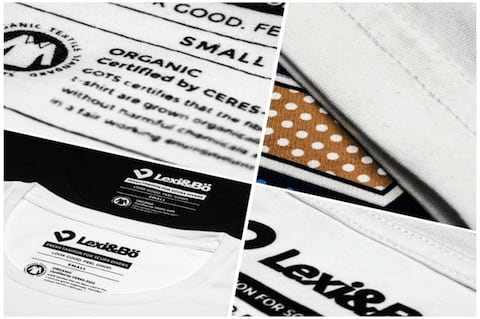 The 150 g/m² thick fabric is made of 100% organic cotton and feels particularly soft. 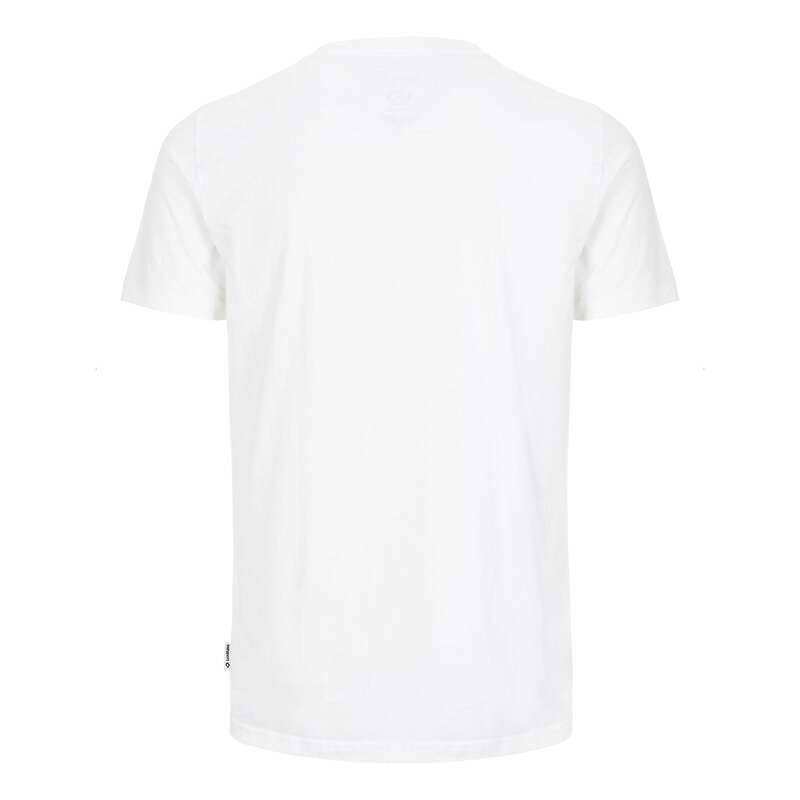 Due to the high-quality fabric and the reinforced crew neck, the shirt does not wear out so fast. Up to size L the men's shirt falls slightly fitted. It is the perfect combo partner for casual styles. 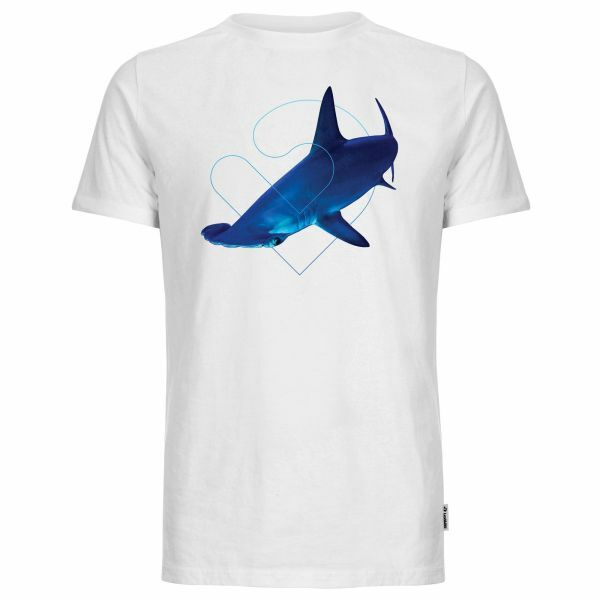 Customer evaluation for "Hammerhead T-Shirt Men"
Die T-Shirts sind wie im Internet abgebildet und sehr schön, die Qualität des Stoffes kann ich noch nicht beurteilen, da ich sie noch nicht gewaschen habe. Die Ware kam schnell und gut verpackt an. Das ist das jetzt das 4. Lexi T-Shirt in meinem Schrank. Sehr gut verarbeitet und nicht zu teuer, wenn man die längere Haltbarkeit bedenkt. Die Motive gefallen mir nicht alle, aber der Hammerhai ist sehr schön gemacht.